Colour is a powerful tool. It can change the energy of both your home and your state of mind. Feeling a bit blue? Decovry is here to uplift your interior and your mood! It is no surprise that using colour is the key to a happy and bright home. Find out which colours you need to try and how they will affect your mood. Green symbolises nature. No wonder this is one of the most popular colours at the moment. But there is more: green also stands for freshness and balance. In desperate need of a fresh start? Go Green! Blue: the colour of the ocean and peaceful skies. Blue is often used in bedrooms and office spaces because it produces calming chemicals. So do try at home and add a touch of blue to feel at ease and peaceful. All white interiors are a hit on Instagram and Pinterest and we sure get why. White makes you feel safe, pure and grounded. It is the pérfect colour for a cosy Scandi-like interior. No colour cheerier than yellow. It is known to boost your mood and mind. A bit tired? No need to go for those espresso shots, yellow also gets you energized. Add some playful yellow accents for a happy home (and mind). Combine with soft tones like beige and white or go bold and mix and match with blue! 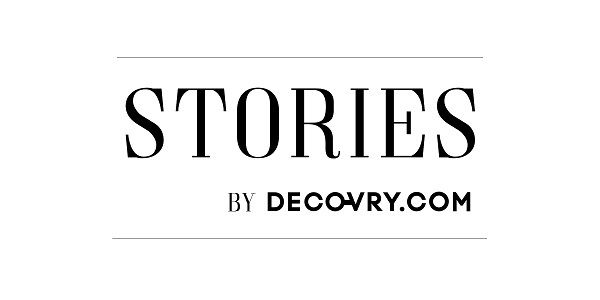 For more inspiration, continue shopping on Decovry.com.